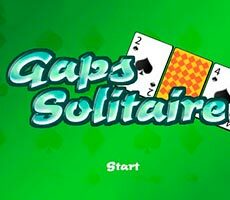 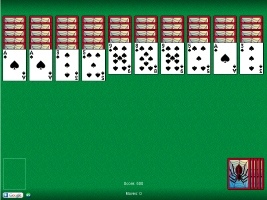 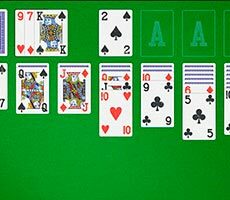 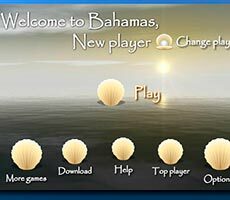 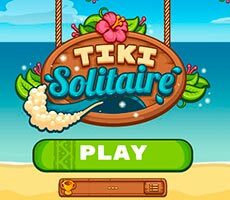 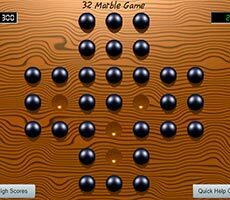 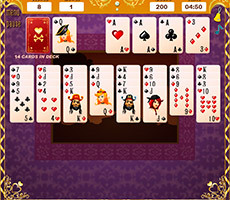 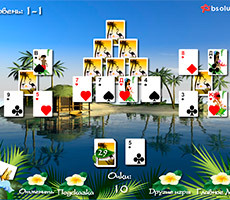 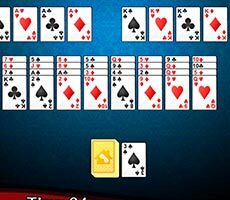 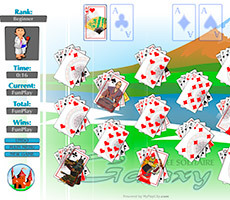 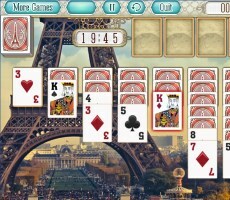 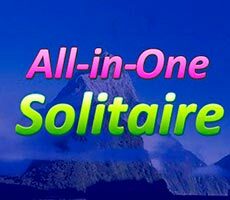 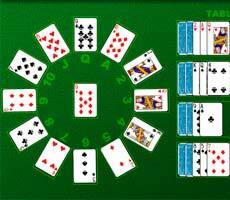 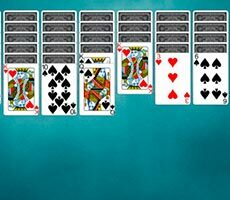 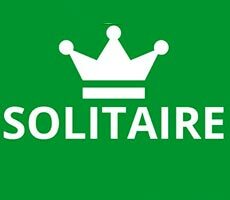 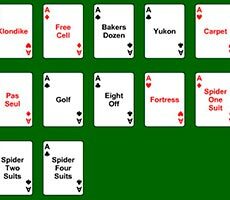 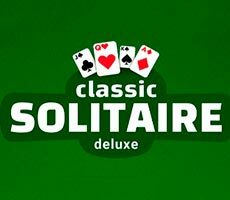 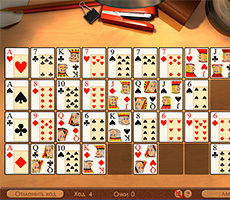 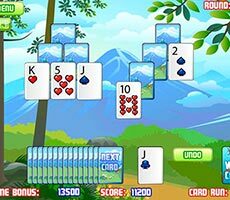 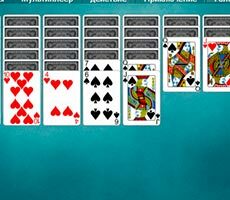 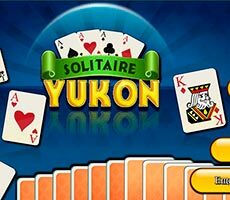 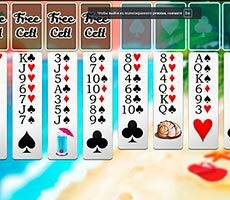 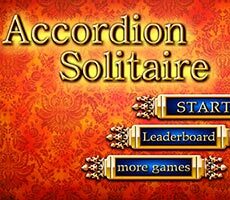 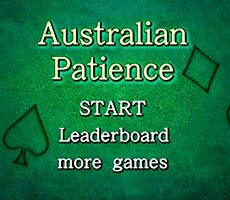 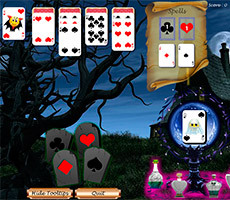 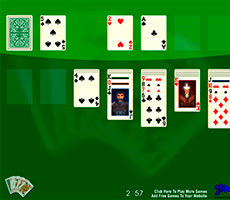 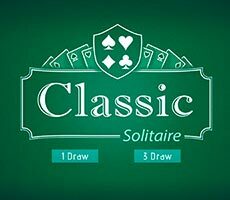 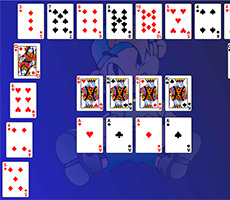 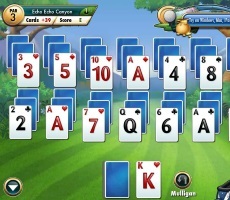 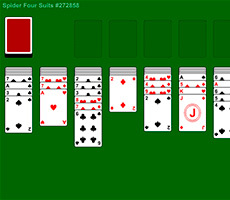 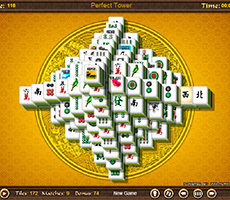 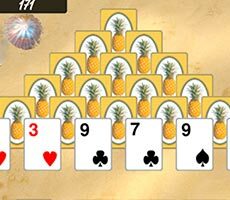 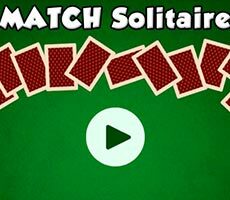 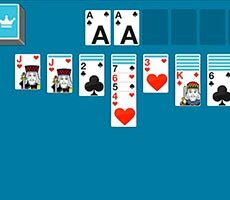 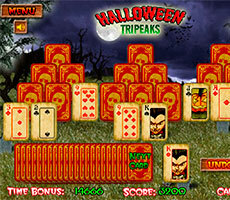 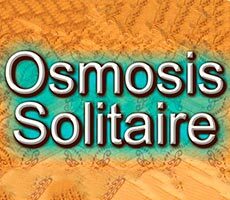 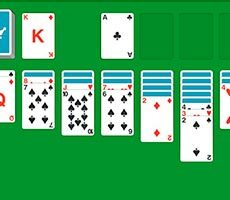 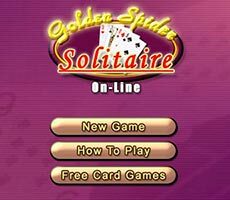 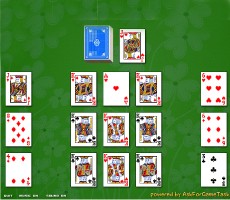 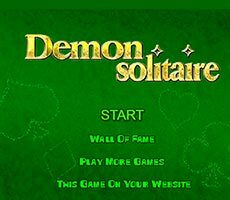 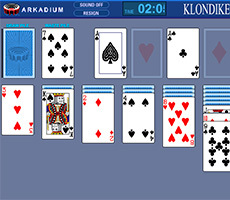 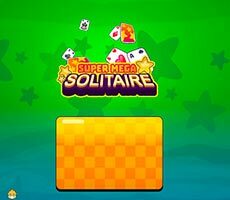 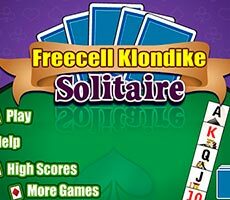 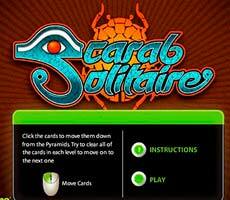 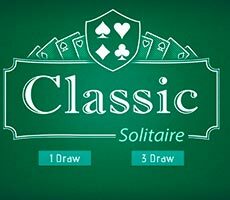 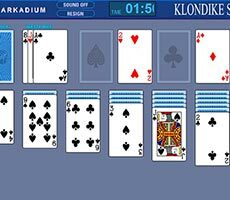 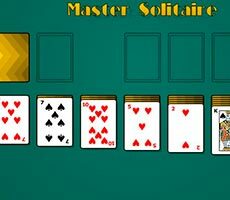 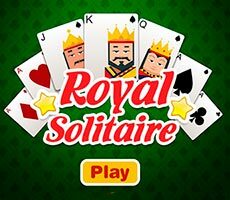 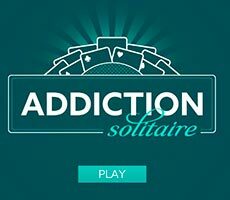 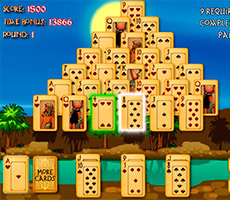 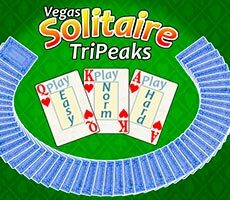 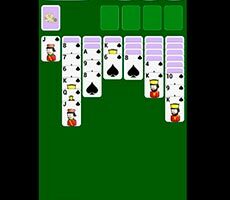 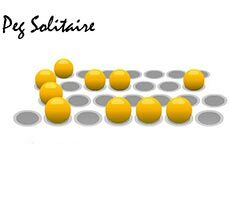 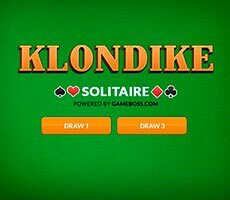 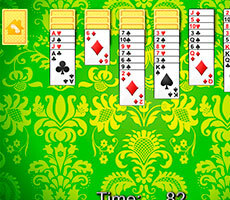 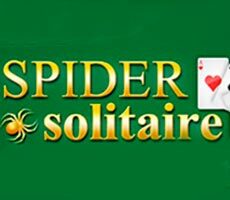 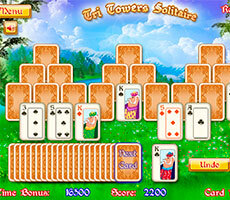 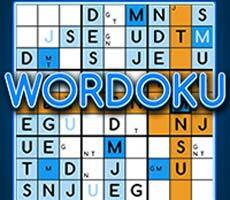 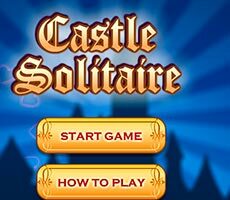 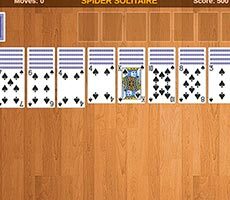 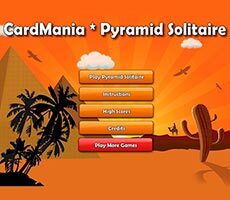 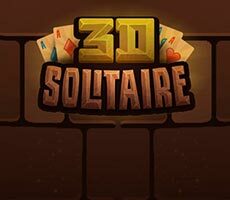 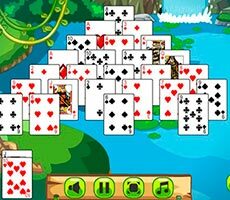 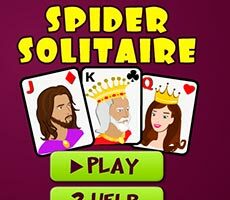 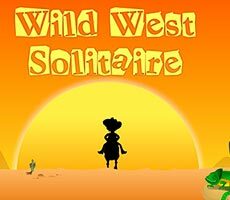 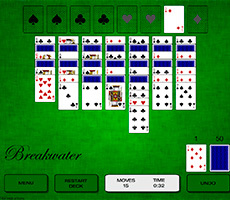 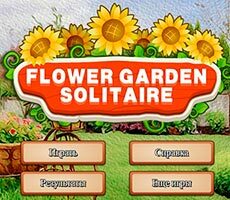 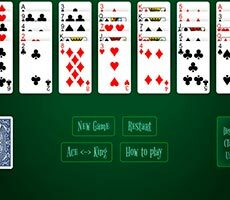 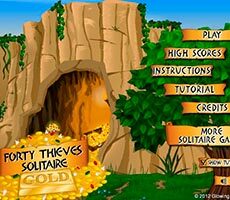 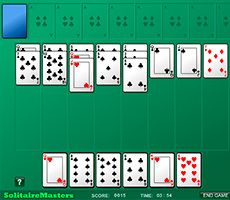 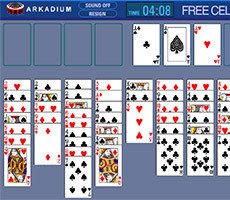 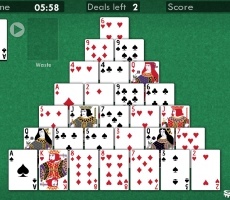 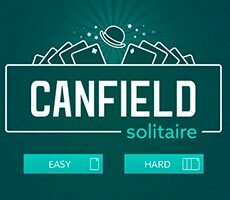 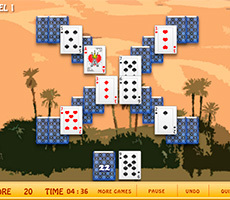 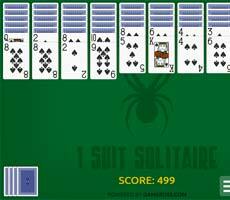 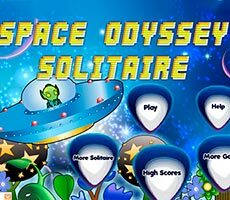 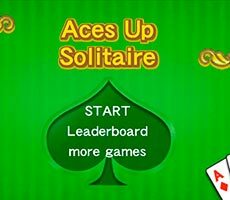 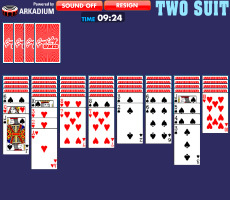 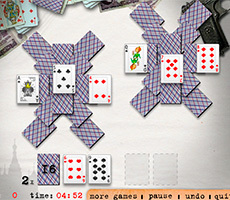 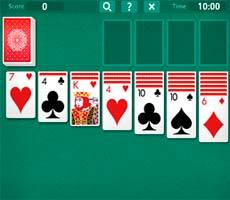 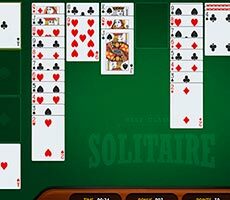 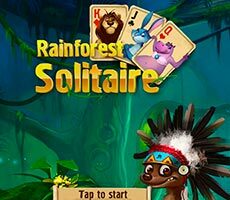 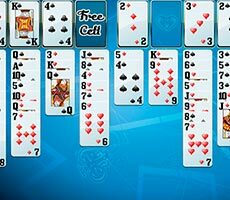 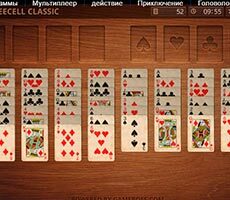 The «Spider Solitaire Hd» game is an exciting card puzzle, and in order to play this game, you have to choose complexity of the level, which specifies the number of card suits. 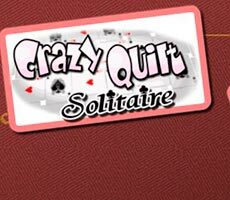 You can collect one suit, two or four - it all depends on your desire and professionalism. 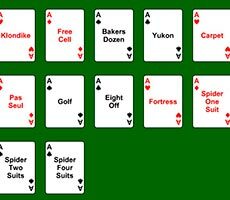 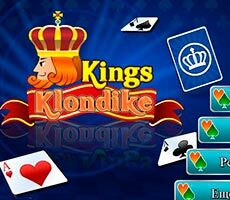 You need to lay out cards on the working surface in descending order and the initial card in your pile should be the king. 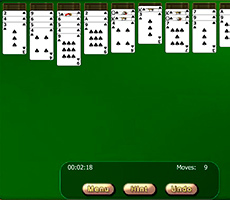 You can move cards one by one, or in a single pile. 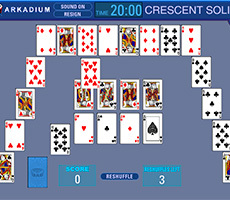 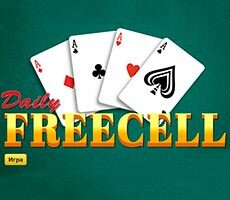 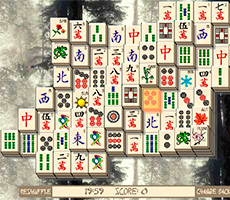 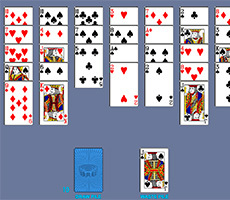 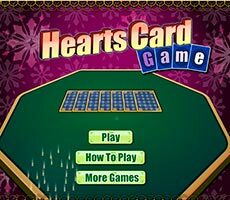 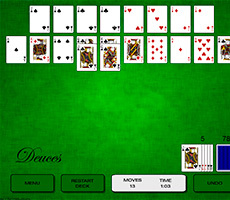 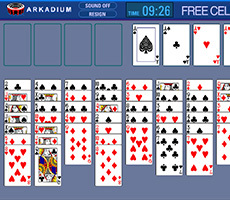 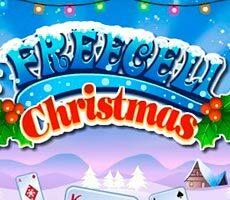 If there are no moves, you must use the additional decks, but in order to deal the cards, you will have to fill all free cells on the playing surface.